Akshay Kumar starrer Kesari, based on the epic Battle of Saragarhi, crosses Rs 143 crore at the Box Office. However, with a dip in its collection, it will be interesting to see if it reaches Rs 150 crore. Actor Akshay Kumar starrer Kesari has minted a total of Rs 143.02 crore after its third Sunday. The film collected Rs 3.23 crore on Sunday that led to the amount of Rs 7.50 crore in its third weekend. Kesari, directed by Anurag Singh, is on its way to reaching Rs 145 crore at the Box Office. However, the possibility of it reaching Rs 150 crore in its lifetime run seems a little difficult considering other films like The Tashkent Files, and Kalank are approaching the ticket window in April. Kesari, also featuring Parineeti Chopra, has emerged as the second highest grosser for Akshay after 2.0. The film shows the grandeur of the Battle of Saragarhi which was fought between 21 Sikh soldiers under the British army and 10,000 Afghan troopers. Fought in 1897, it is often considered as the third bravest battle ever and one of the bravest last stands in the world’s history. 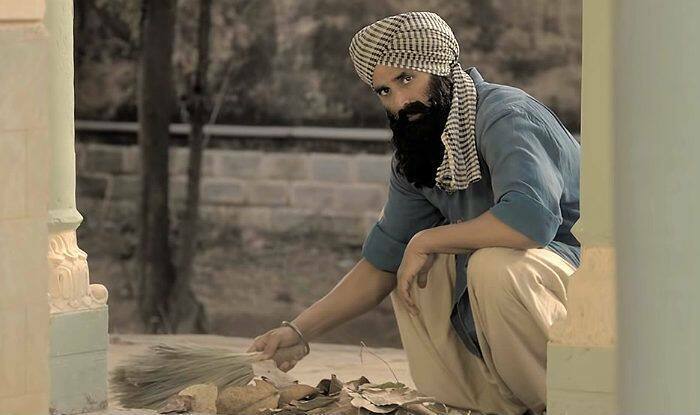 Akshay’s avatar as Havildar Ishar Singh has been appreciated by both critics and the audience. Earlier, talking about the film, director Anurag Singh told the media that he was approached by Dharma Productions when Akshay was already on board. Kesari was initially set to be produced by Salman Khan along with Karan Johar. However, things couldn’t work out even after the official announcement was made.